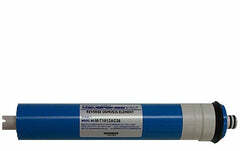 The Filmtec TW30-1812-100, is a 100 gallon per day RO membrane. 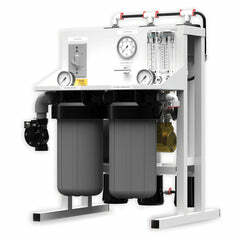 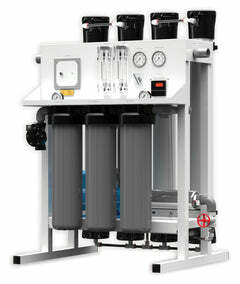 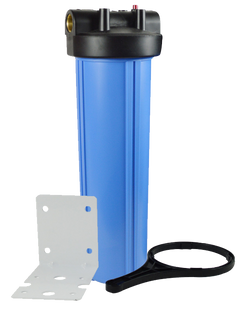 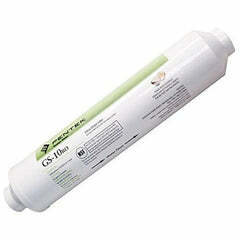 This brand is one of the most popular for reverse osmosis systems today. 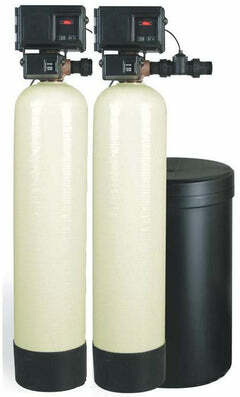 Excellent for most all 4 and 5-stage systems. 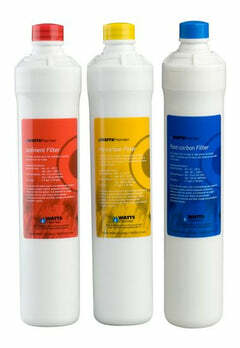 Should be changed every 4 years to ensure the best in water quality. 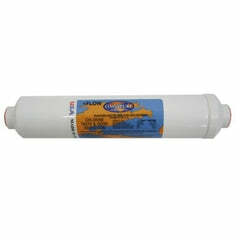 Our reverse osmosis membrane fit most standard residential style membrane housings. 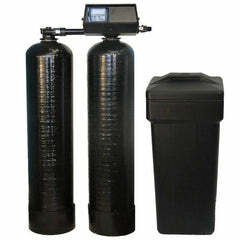 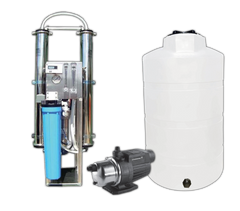 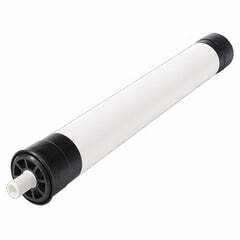 We carry reverse osmosis membrane elements for home drinking water that are the industry's most reliable. 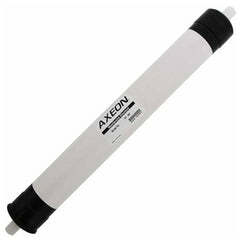 These membrane elements have earned the reputation of consistent quality, reliability and performance.